Are you a devout follower of God? Do you wish there was a Black-owned brand that sold great-looking clothing and accessories while giving all praise to Jesus and giving back to the community? Look no further. BB4tK is the Black-owned brand you've been searching for. Before you support this business, you probably want to know more about them, right? Continue reading if you want to know more about this company and their mission. On February 19, 2018, Marion L. Evans and Mario M. Evans founded BB4tK in Yokosuka, Japan. So, what does BB4tK mean? It's an acronym for Bow Before the King. While establishing their brand, the founders drew inspiration from Philippians 2:10-11 in the Holy Bible. The passage says, "At the name of Jesus every knee should bow, and every tongue should confess that Jesus Christ is Lord." Building their company with Jesus as their foundation, BB4tK has set out "to provide the highest quality of clothing and accessories to...help to [uplift] the Kingdom of God." 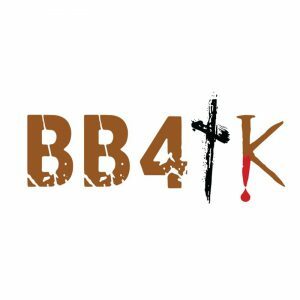 BB4tK is more than just a brand that speaks about uplifting the Kingdom of God. Every quarter, BB4tK donates 10% of their profits. Their benefactors are usually a local church, a nonprofit organization, or a small start-up. The donations that BB4tK has made over the past year has assisted many organizations. The more BB4tK grows, the more they plan to aid others in their times of financial hardship. In order to continue its mission, BB4tK hopes for their brand to become a household name. 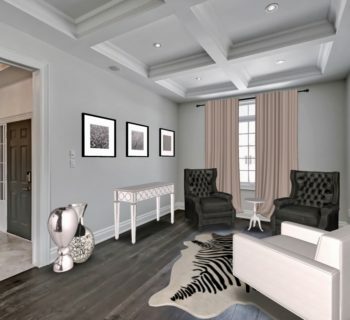 By graduating to the household name level, they'll be able to provide customers with top-notch clothing and accessories, as well as with Biblical scripture. 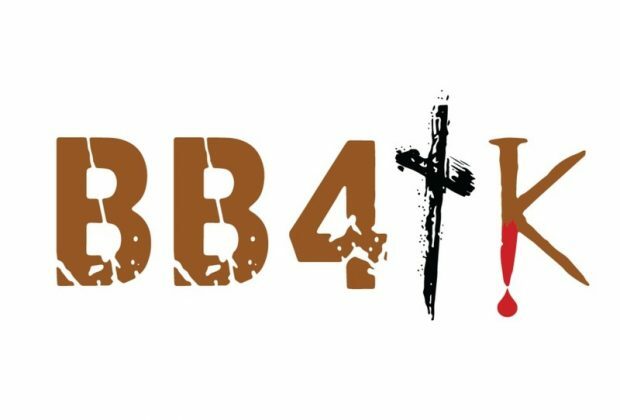 Each item purchased from BB4tK has a verse from the Bible included in its packaging. 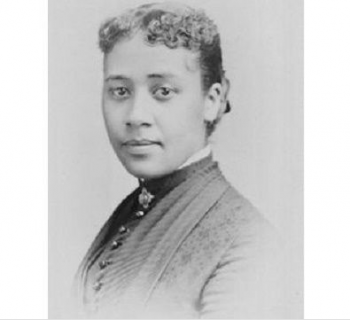 As co-founder Marion Evans stated, "It's important for us to invest in ourselves." BB4tK can become a household, Black-owned brand, but not without your help. Do you want to support BB4tK? Browse through this brief list of fresh items that are currently selling on We Buy Black. Remember, every dollar counts. Not only will you be supporting a Black-owned business and the Buy Black Movement in general, but you'll also be supporting BB4tK's quarterly benefactors. Continue reading and be sure to visit BB4tK on We Buy Black. 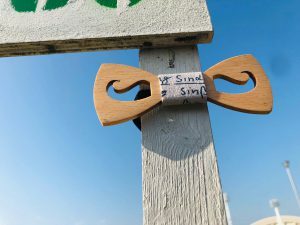 BB4tK is selling their Mustache Bow Tie for kids. This bow tie is unlike any other, however. All BB4tK products are made with real bamboo, zebrawood, rosewood, and recycled skateboard wood. This tie will not only have the little guys in your life looking stylish, but it will also teach them the value of recycling. Click here to check out the Mustache Kids Bow Tie by BB4tK. Check out these ultra sleek Red Mirror Sunglasses. Made with a PC frame and a bamboo/wood template, these shades scream durability. With their TAC polarized, UV400 lenses, you're guaranteed full protection from the sun's rays. 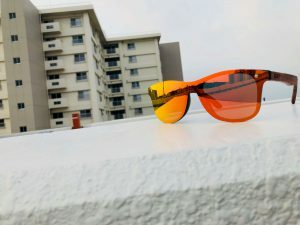 Their unisex design makes them the perfect shades for men and women. Click here to get your pair today! You can't have a pair of great-looking glasses without the right accessories to accompany them. That's why you need to check out this gorgeous Limitless Rosewood Watch from BB4tK. If the Rosewood finish doesn't pop, then the square face is sure to stand out. 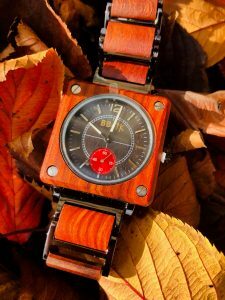 BB4tK has taken the best of multiple watches (the rose gold-like color, the square face, and the wood finish) and combined them into this one sleek timepiece. Click here to get your watch today. Kendrick Lamar Wins Pulitzer Prize For Latest Album! 3 Reasons To Buy Black And Sell To Anybody!